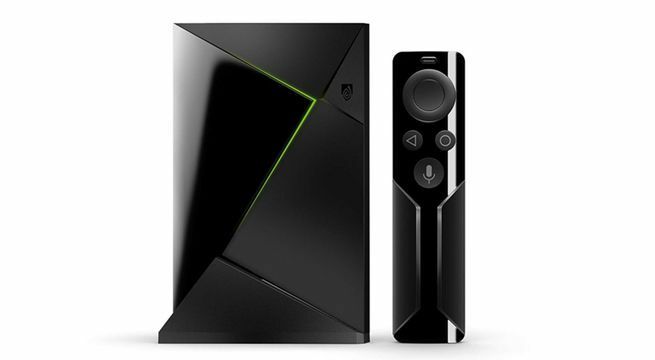 The Rokus and Amazon Fires of the world are good streaming boxes for most people, but enthusiasts and gamers that are willing to spend a little more should opt for the NVIDIA Shield TV. It's the ultimate choice for tech geeks that are picky about their 4K HDR. It's also the best media server box in the business an pretty fantastic smart home hub to boot. However, the gaming options are one of the things that really sets it apart. The NVIDIA Shield TV is capable of playing Google Play games and full fledged PC games via the GeForce Now cloud streaming service ($8 per month). It can also cast games from your GeForce-equipped PC to your TV. While the NVIDIA Shield TV is no replacement for your PlayStation 4, Xbox One, or gaming PC, it does offer a pretty robust gaming experience.